Who will get to make first dust? 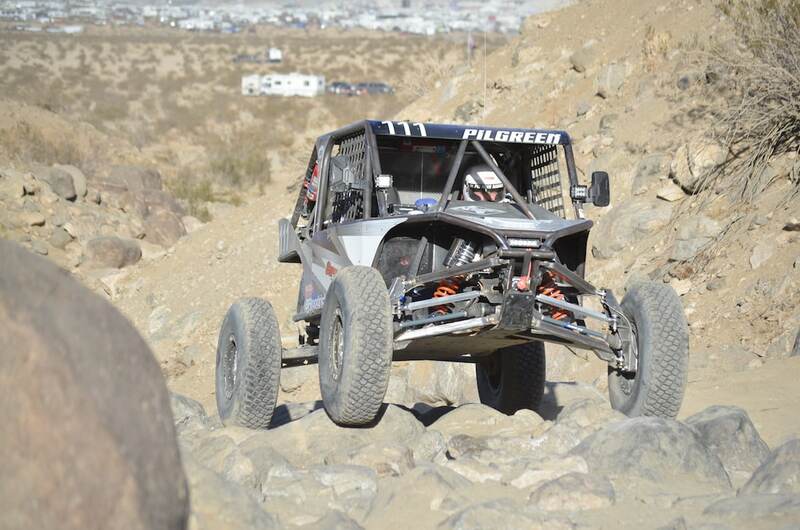 By far the best place to see all of the UTV competitors entered in the King Of The Hammers is during timed qualifying. Each driver will tackle a small course near Hammertown on Saturday starting at 11:00am. These qualifying times will dictate the paired starting order of Sunday’s main event. If you want to make sure to see your favorite driver, show up during the appropriate timing window. Who Claimed the Title Of the King?